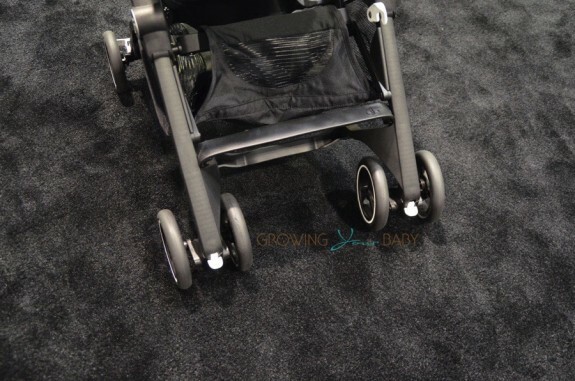 GB Debuts Their Ultra Light, Compact Pockit Stroller! 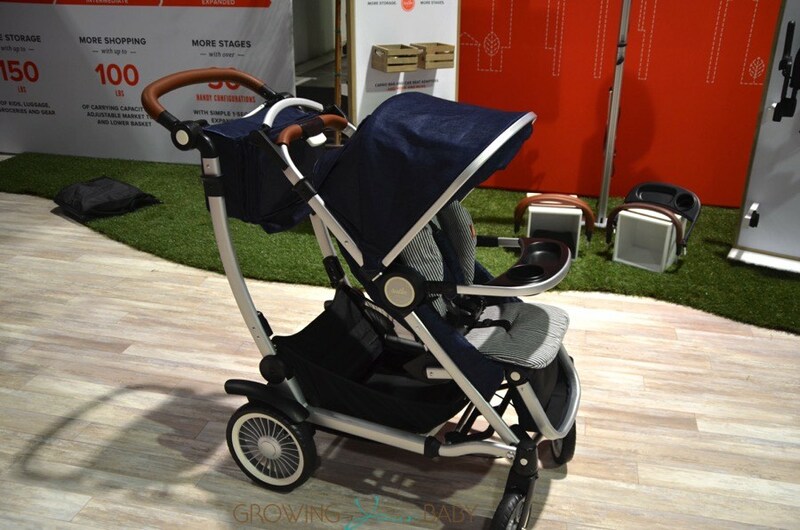 Home » GB Debuts Their Ultra Light, Compact Pockit Stroller! 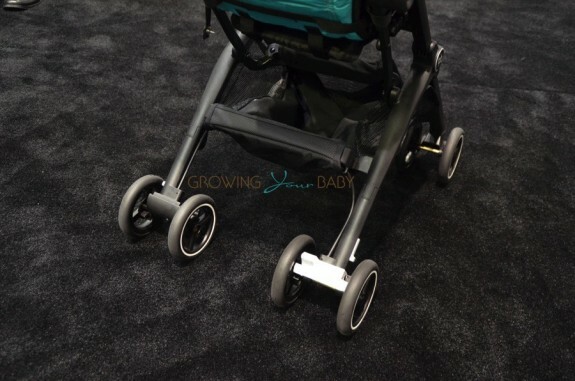 New for 2016 GB is debuting their new Pockit stroller! Designed for urban parents, the Pockit features a tiny footprint that is can be reduced to the size of a handbag when folded! The Pockit was created with a small flap canopy and a 5-point harness. The wheels at the front can be locked for bumpy terrain, while the back wheels feature linked brakes. Despite its size, the pockit offers parents underneath storage that holds 11lbs of goods! The star feature of this stroller, however, is the fold. 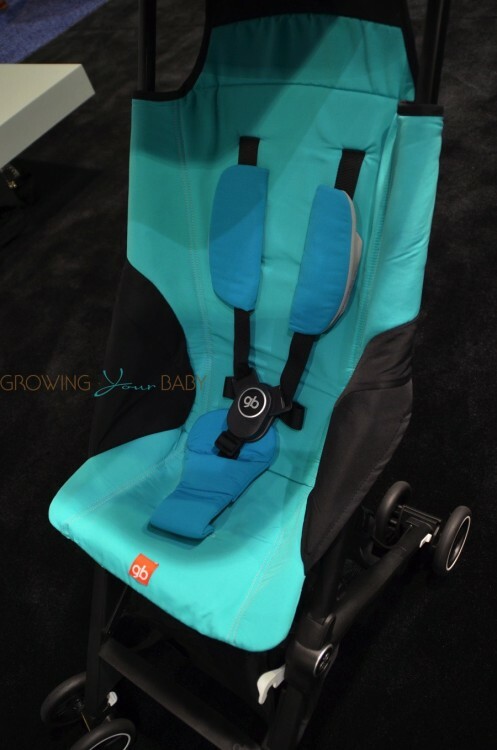 The pockit offers parents two folding options that minimizes the buggy to tiny little package. To see the stroller in action, please check out our video below! 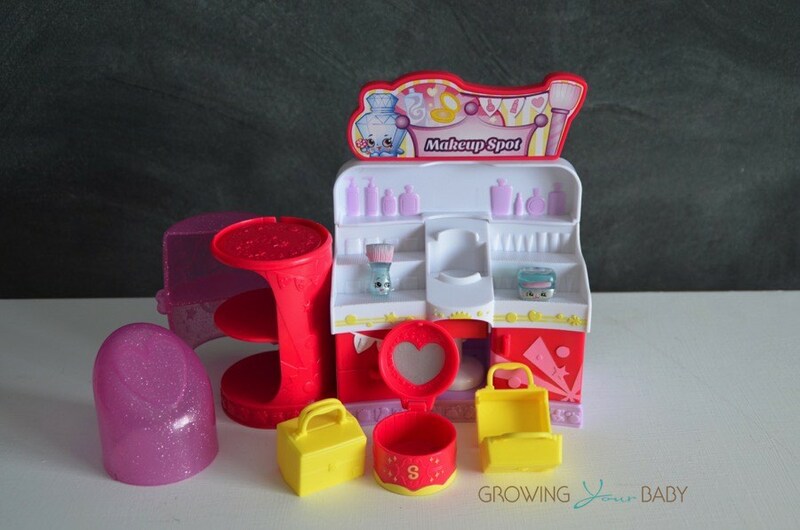 Kids Can Store and Display Their Shopkins With The Make-up Spot! Good! I’m tired of people taking up huge amounts of space on rush hour buses with unnecessarily large strollers. My mom traveled on transit with a baby and a toddler. She wore the baby and the toddler sat in an umbrella stroller. Babies don’t need tanks. 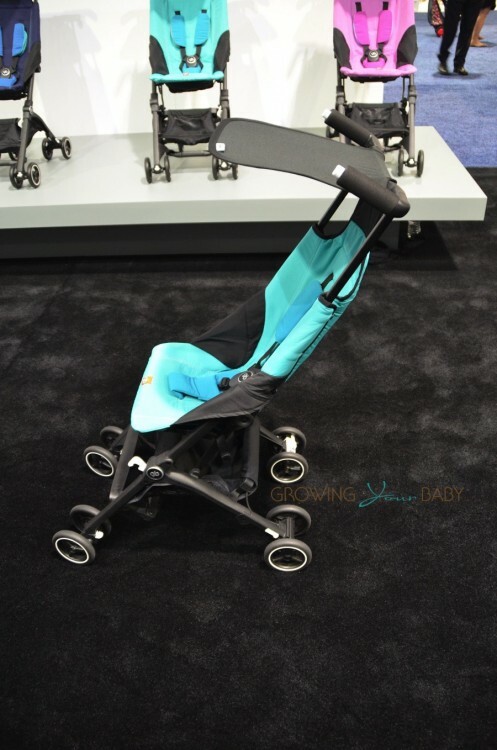 Do you have the pockit stroller also for twins??? They are just offering a single right now – but a double would be genius! Where can you buy the Pockit in the US? It’s not available yet. It will be out in the Spring. I’ve seen this and I want one!! I need two of these to take my grandchildren to Disney world next spring. When in the spring should they become available? The price hasn’t been announced but I believe that it will be around $200. I believe the stroller has been released for selling and Im interested in import to Vietnam. Please offer the best FOB price. My email: hienngovnn@yahoo.com. Thanks. When this will be available in uk?